The capital city of Voronezh oblast: Voronezh. 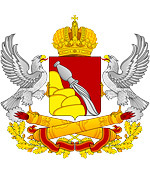 Voronezh oblast (Voronezhskaya) is a federal subject of Russia, part of the Central Federal District. Voronezh is the capital city of the region. The population of Voronezh oblast is about 2,335,000 (2015), the area - 52,216 sq. km. The first people began to settle in the territory of the present Voronezh region in the Paleolithic age, about 30 thousand years ago. In the Iron Age, this region became part of Scythia. Then the Sarmatians came to replace the Scythians. It is assumed that they gave the name to the Don River. In the early Middle Ages, the Alans, the descendants of the Sarmatians, moved on to a settled way of life, mastered the skills of urban culture and entered into a complex symbiosis with nomads (the Bulgars and the Khazars). In the 7th century, the steppe part of the region became the territory of the Khazar Kaganate. In the 9th-10th centuries, the Slavs began to settle in the north of the region. Central and southern areas were controlled by nomadic tribes. 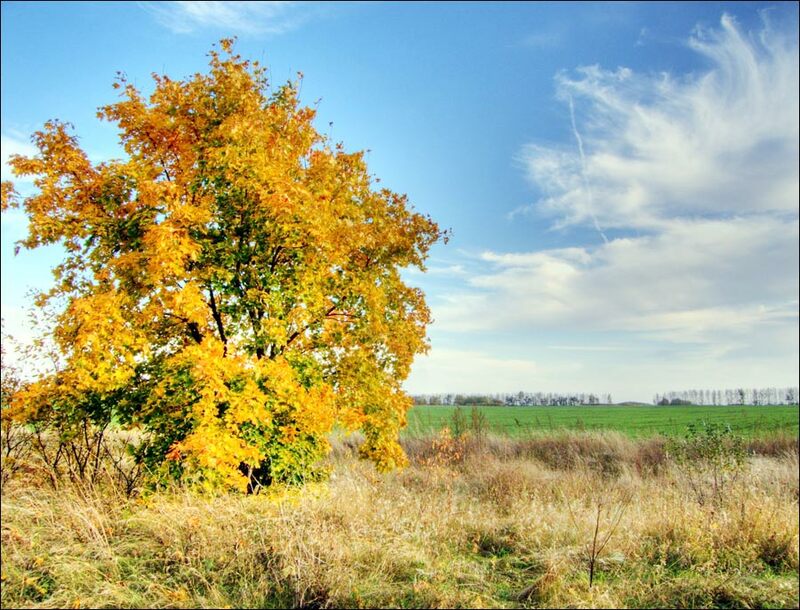 In the first half of the 13th century, during the Mongol invasion, the ancient Russian settlements were destroyed, and Voronezh land for several centuries turned into a so-called “wild field” crossed by the main Tatar roads - Nogai and Kalmius roads. In the 15th century, several districts up to the Khopyor River, the Vorona River and the mouth of the Voronezh River were part of the Ryazan principality, but the Russian settlements here were few in number. Between the Russian territory and the Tatar nomads lay a vast, devastated by nomadic raids, neutral buffer land. 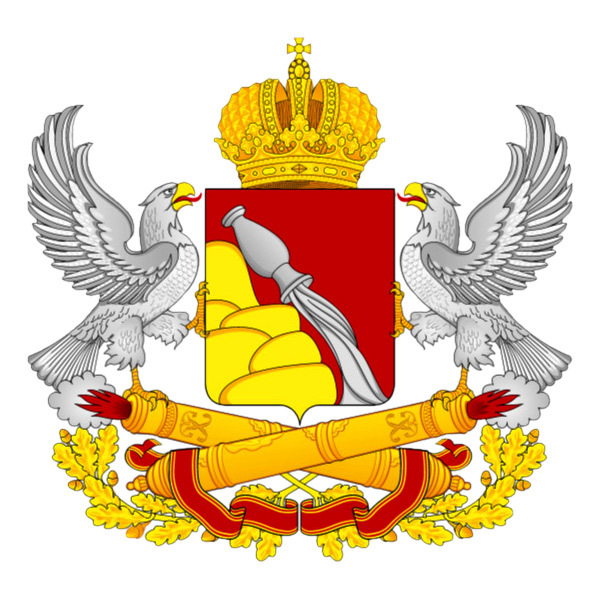 In 1521, the Ryazan principality became part of the Moscow state, which opened the way for the beginning of the Russian colonization of these territories. The Cossacks began to form from the Christian population of the region that assimilated certain elements of the culture of nomads. 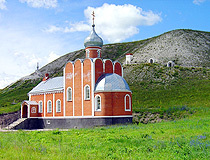 In 1585, in place of the Cossack village, Voronezh was founded as a fortress of the Moscow state on the border of the Wild Field. For more than 50 years Voronezh was the only town on the territory of the present Voronezh region. Up to the 17th century, the Tatar raids on the Voronezh land continued. In 1696, by decision and with the personal participation of Peter I, a shipyard was built on Voronezh land for the construction of the first Russian fleet - the foothold for the development of the Black Sea region. From here the Azov campaigns of Peter I began. 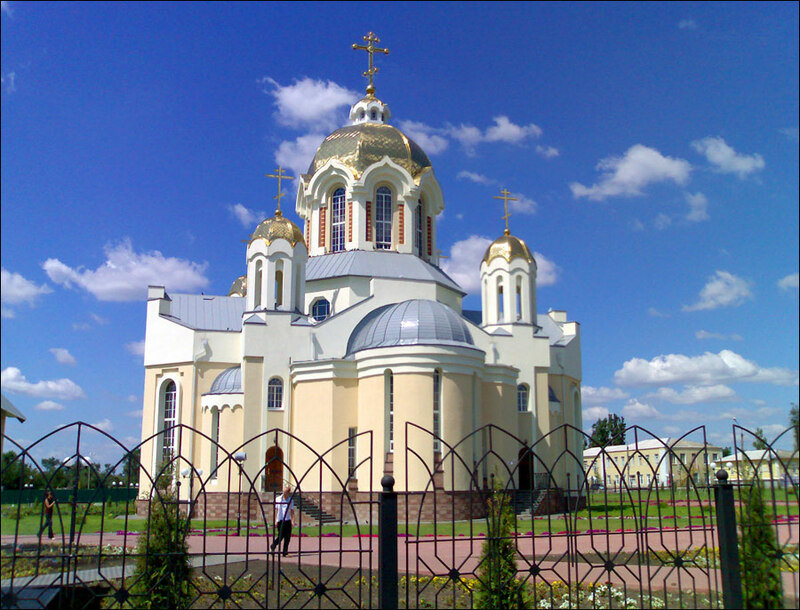 The centers of Russian colonization in the east of the region were the towns of Borisoglebsk (1698) and Novokhopersk (1716). In 1711, (after the loss of Azov), Voronezh became a provincial town, the administrative center of the Azov gubernia (province). In the 18th century, the development of the entire territory of the region began. In 1725, the province received the name of Voronezh. Voronezh gubernia became one of the main bread baskets of the Russian Empire. 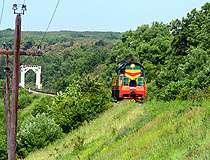 In the 1860-1870s, railways passed through the territory of the region and connected Central Russia with South Ukraine, the North Caucasus and the Trans-Volga. The region’s economy remained largely agrarian. 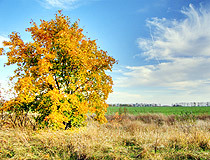 In 1934, Voronezh oblast was established. In 1937, Tambov oblast was singled out of the Voronezh region. During the Second World War, it became the scene of fierce battles. The city of Voronezh was almost completely destroyed. In 1954, large western and northern territories were transferred to the Belgorod and Lipetsk regions. In 1957, the boundaries of Voronezh oblast took the current form. In the mid-1960s, the Novovoronezh nuclear power plant was built, the Stavropol-Moscow gas pipeline passed through the territory of the region. Voronezh became a major center of the country’s military-industrial complex. In 1972, the Voronezh reservoir was created. 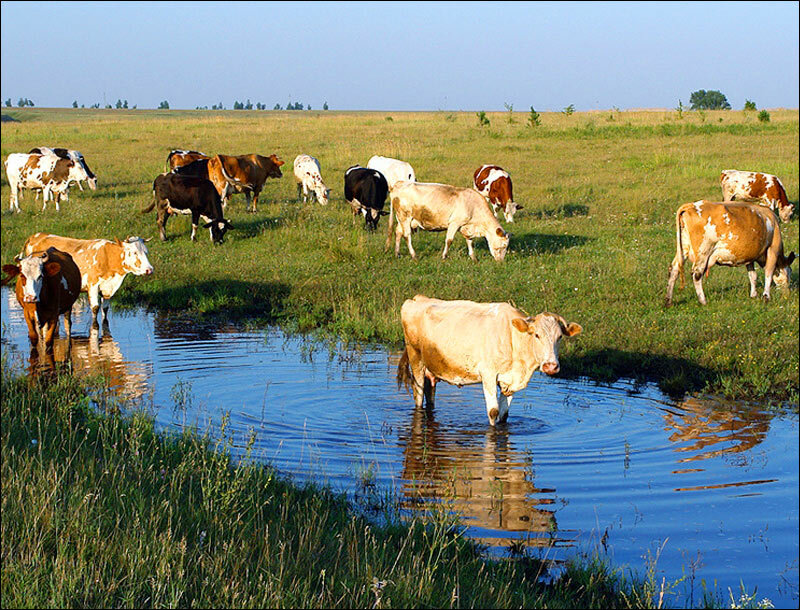 Voronezh oblast is located in the south-west of the European part of Russia. The length of the region from north to south is 277.5 km, from west to east - 352 km. In the south it borders on the Lugansk region of Ukraine. The climate is moderately continental. The average temperature in January is minus 10 degrees Celsius, in July - plus 20 degrees Celsius. The largest cities and towns of the region are Voronezh (1,032,000), Borisoglebsk (63,000), Rossosh (62,600), Liski (54,400). The most important resource of Voronezh oblast is its fertile black soil rich in humus (chernozem), which occupy most of the territory. 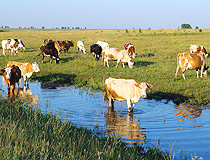 The largest rivers are the Don, Voronezh, Khopyor, Bityug. Voronezh oblast has rich deposits of non-metallic raw materials, mainly building materials (sands, clays, chalk, granites, cement raw materials, ocher, limestone, sandstone). Also there are deposits of phosphorites, nickel, copper, and platinum. The local economy is an industrial-agrarian one. The main industries are mechanical engineering, electric power industry, chemical industry, and processing of agricultural products. This region is a major supplier of agricultural products: wheat, sugar beet, sunflower, potatoes, and vegetables. There is a nuclear power plant on the territory of Voronezh oblast - Novovoronezh Nuclear Power Plant. Two federal highways pass through the territory of the Voronezh region: E 115 - M4 “Moscow-Novorossiysk” and E 119 - M6 “Moscow-Astrakhan”. 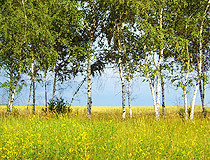 Voronezh oblast has a significant recreational and tourist potential. There are 7 historical towns in the region (Bobrov, Boguchar, Borisoglebsk, Voronezh, Novokhopersk, Ostrogozhsk, Pavlovsk), about 2,700 historical and cultural monuments, 20 museums and 3 reserves. 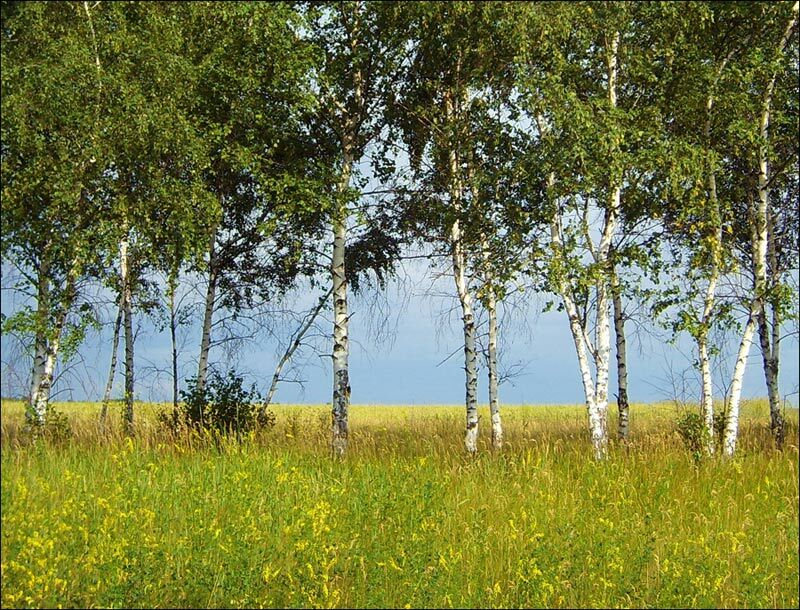 Pine forests and oak groves in the valley of the Voronezh River are known for their favorable effect on human health. There are a lot of summer and winter tourist bases and sanatoriums. Museums and memorial places in Voronezh.